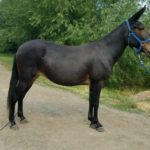 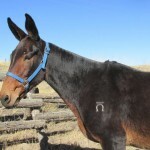 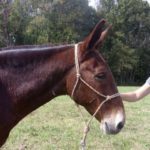 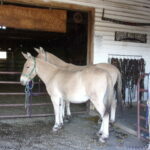 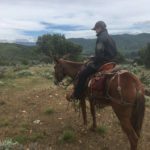 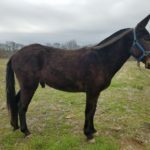 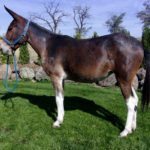 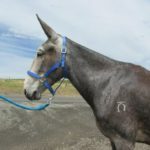 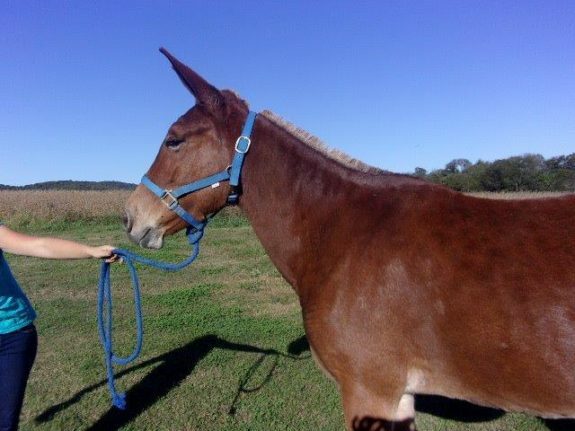 Pauly is a 6 year old sorrel quarter type molly mule with tons of outside backcountry experience. 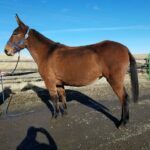 Pauly is 15 hands and has a nice built body with a good wither. 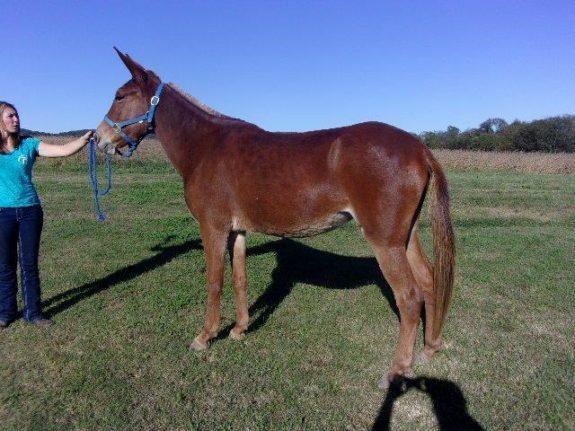 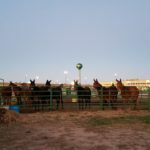 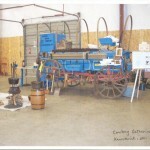 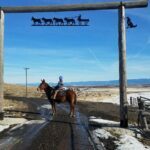 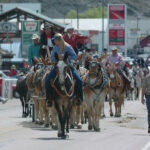 She is a getter done type mule that is confident with herself and ready to go do whatever job is asked of her. 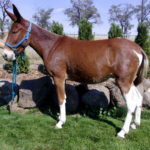 She travels smooth and easy with a nice ground covering walk. 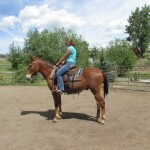 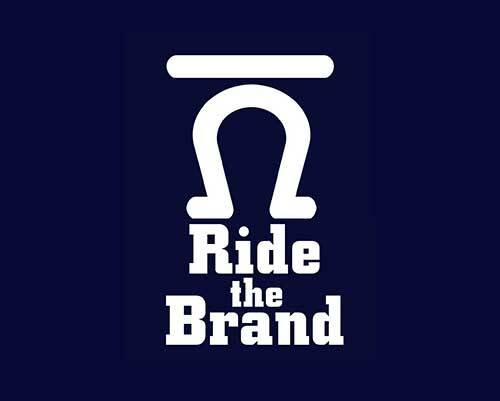 She is responsive to the reins and rides for about anyone who can get in the saddle.